Morning guys, since the rainy season has officially started to kick in, I decided this would be a great way to kickstart the beginning of the colder months. Also, I could never really get over those super cute crop sweaters in Topshop that my friends have been constantly refraining me from purchasing because they are "too trendy" for the price. Although I agree with them to a certain extent (I think I'm a little too old to be sporting "geek", "dork" and "biology" across my chest), I still think the look is really really adorable so I found a way around it. 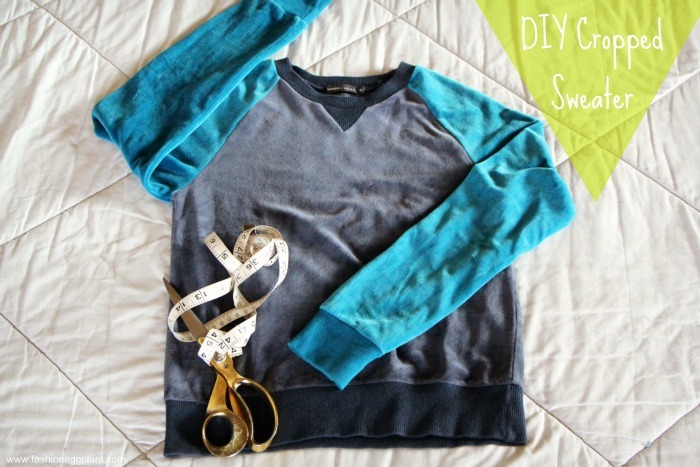 Cheers to updating your closet without spending a penny! This DIY is pretty straightforward. It's more of a push for you to realize the potential of what's already inside your wardrobe. 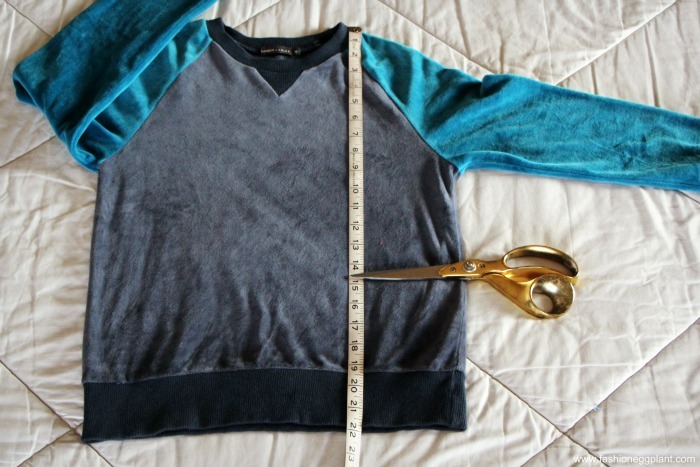 Wear your sweater and eyeball + measure how short you want it. Lay on a flat surface, re-measure (measure twice cut once I always say). I chose to make mine around 18" because I don't have washboard abs and I often just cheat my way into a crop top (click for tips). 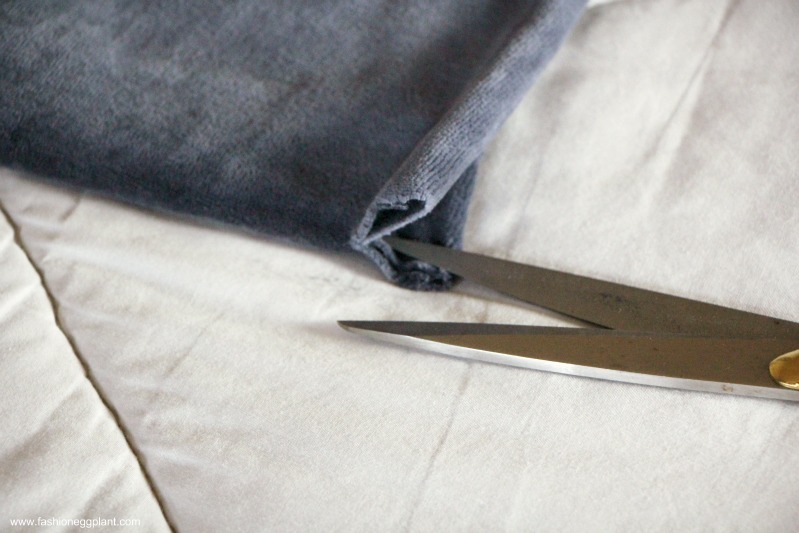 Undo fold and proceed to cut around and meet your previous snips on both sides. 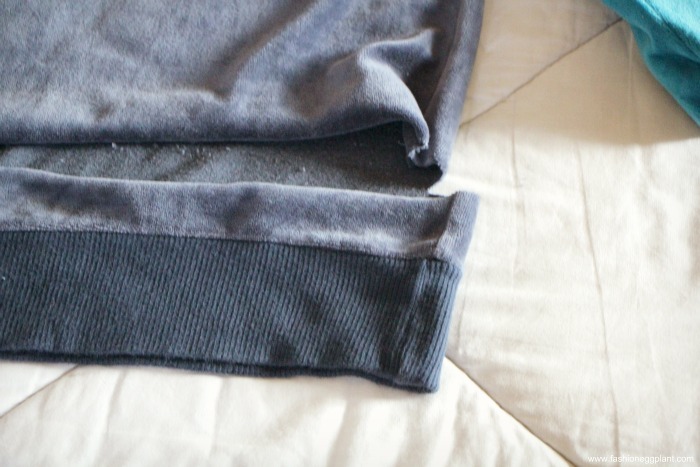 We take this additional step to ensure that we more or less have an even hem on both the front and back. 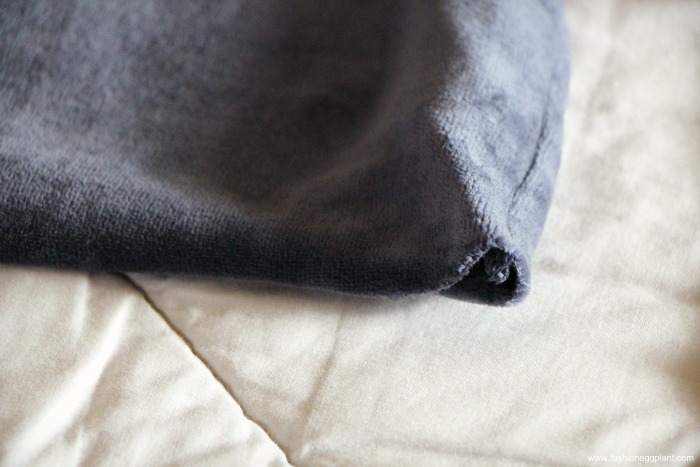 Unlike paper, the folded technique doesn't work the same way with fabric so much. 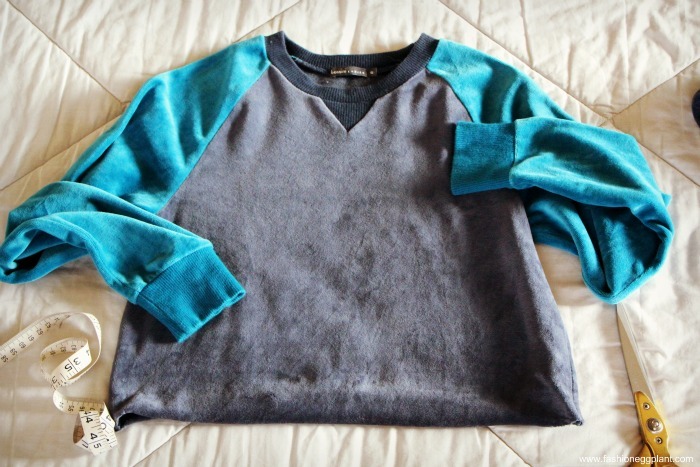 And there's your crop sweater! 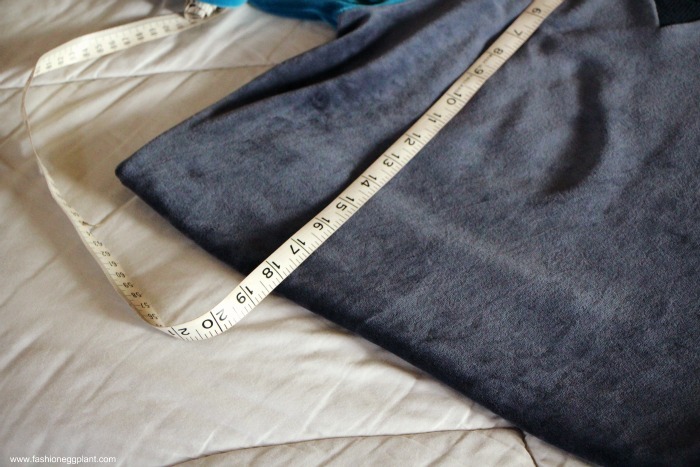 Last step would be to stretch out your new hem as much as you can so that it folds in (or out depending on material) for a more finished look. Easy peasy. Partly the reason why I wanted to share this too is to open your eyes to the multitude of possibilities an old piece of clothing, scissors and measuring tape can do. The crop sweater has many variations and many styling options so don't let the word "crop" scare you off. You don't need a flat tummy to sport the look. Layer with a tailored shirt like Alicia Silverstone's Cher in Clueless! There you go. Hope you enjoyed this DIY as much as I did. Would YOY guys cut off any of theese?